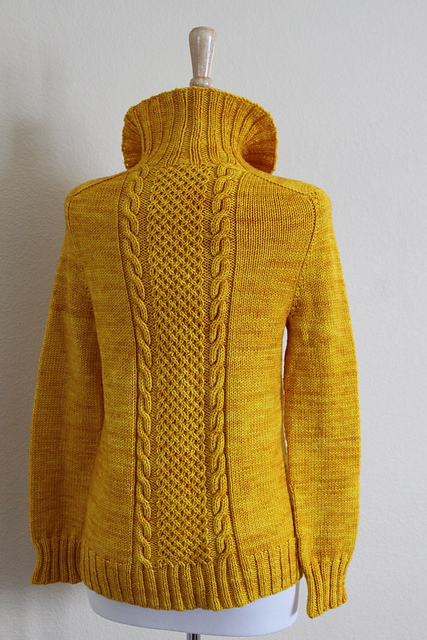 I’ve done the same exact thing on a sweater and knitted two cable columns the same instead of opposite directions. 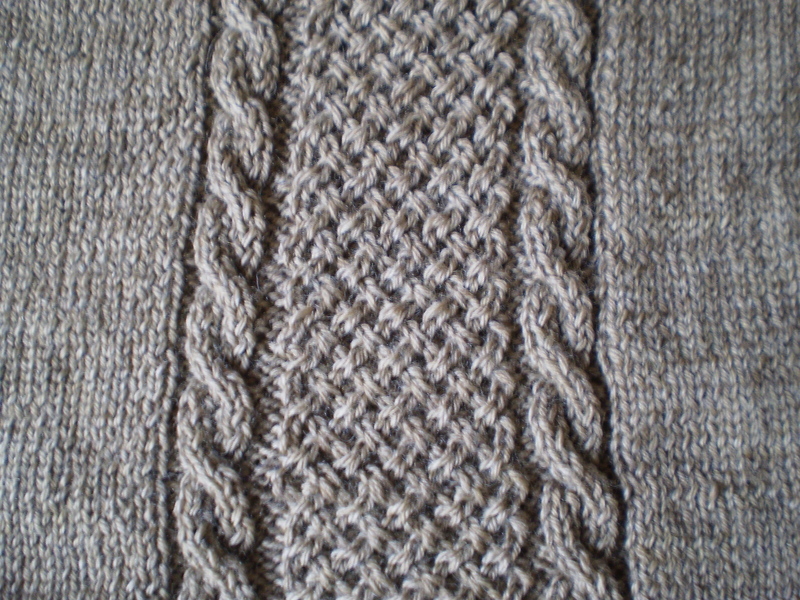 Since I wasn’t too far along, I dropped just the cable stitches and re-knit the cable column going the right direction. If I had been really far along, I might have just lived with it. I think I would have been the only one who noticed. I was thinking the same thing. I’m probably 18 inches or so into the sweater, so it’d be a whole big to-do if I was to re-knit them. I guess it depends on how perfectionist-y I decide on being. Leave it! It looks beautiful, and now this pattern is uniquely yours! To me, the best and most authentic part of any handknit piece is the inevitable “flaw” that makes it one of a kind. The practical part of me agrees, 100%. The perfectionist part of me is not so sure. I’ll have to let it sit for a while and see who wins out. October, with all my cousins at Drumhellers apple festival, bluegrass music, local ruritans selling Brunswick stew ,funnel cake , games, homemade crafts all in Lovingston near Charlottesville Va. I will be knitting something while there. Love it.